The practical applications of artificial intelligence have grown considerably in the last decade. It is now possible to identify the problems best solved through AI and to forge some cost-effective solutions. This book documents the latest advances in knowledge-based systems design and development. It also places the information in context, offering an historical perspective on the rise of artificial intelligence. In a single reference, you’ll find comprehensive descriptions of current applications of artificial intelligence. 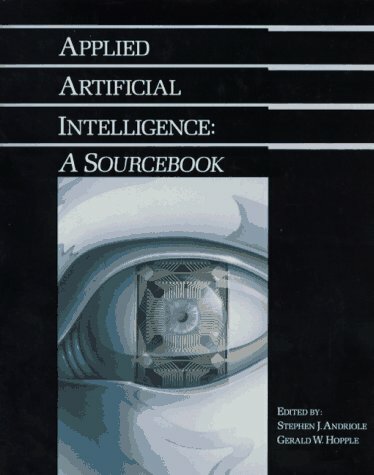 The book covers how to represent knowledge; use conventional programming languages to program knowledge-based systems; deal with uncertainty and ambiguity in knowledge processing; apply AI to manufacturing, law, airline scheduling, and national defense; relate AI to other fields and disciplines, and understand the contribution that neural networks might make.